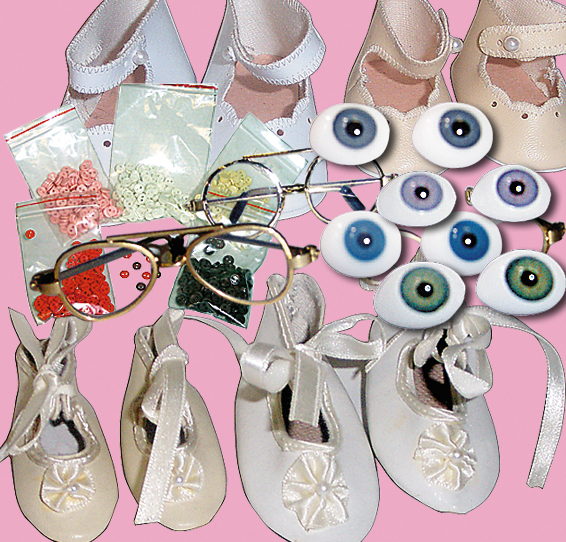 Here you will find great doll making supplies like wigs, eyes, shoes & socks. Check each sub-catagory for more info. 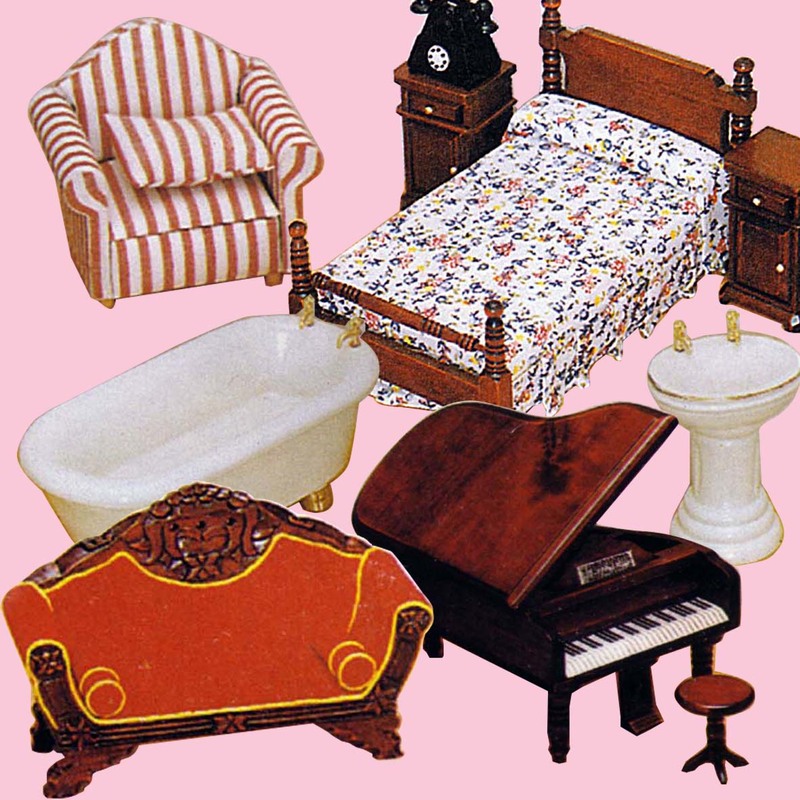 Great range of furniture for your doll house. Contact us if anything specific you are after. We may have in store or can sourse for you. Great quality & detail in these wooden hand made items & sets. 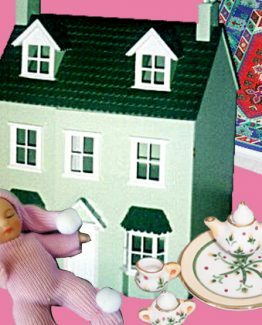 Here you will find for your doll house in both standard 1:12th & the small 1:24th scales. For 1:12th furniture – see the furniture section. 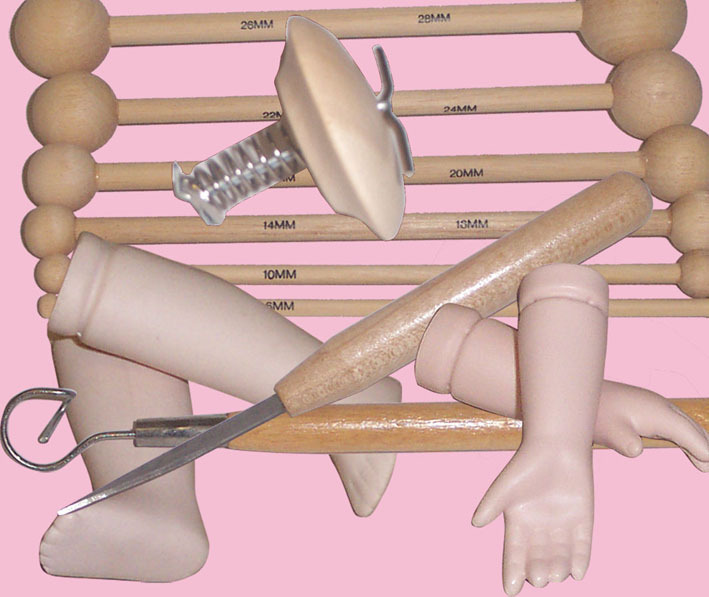 Each porcelain doll kit comes with the porcelain pieces i.e. head, arms & legs, pre fired & painted. 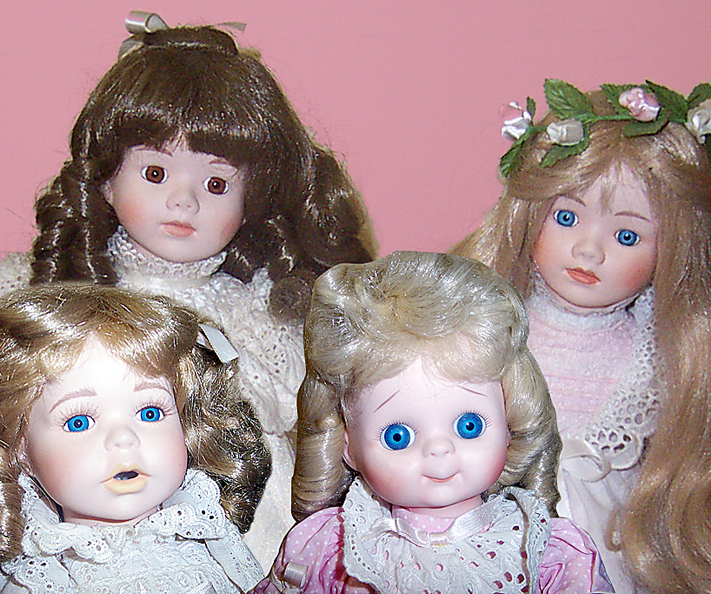 You also receive eyes, head pate & wig. All kits come with body pattern & full assembly instructions. Here are some fantastic items from our giftware range. 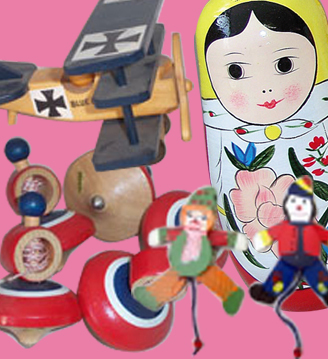 Old fashioned wooden toys & decorative items available at Great Prices. Check availability on larger items & some will be pick up only. A great selection of miniatures. 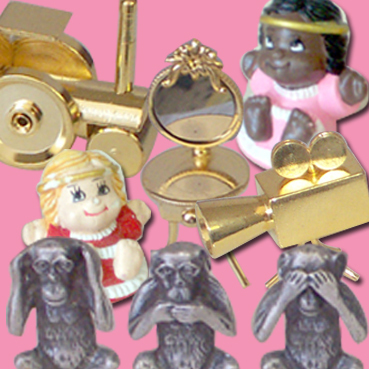 Some brass items are to doll house scale. (and can be painted). Others are just collectables or fun items. 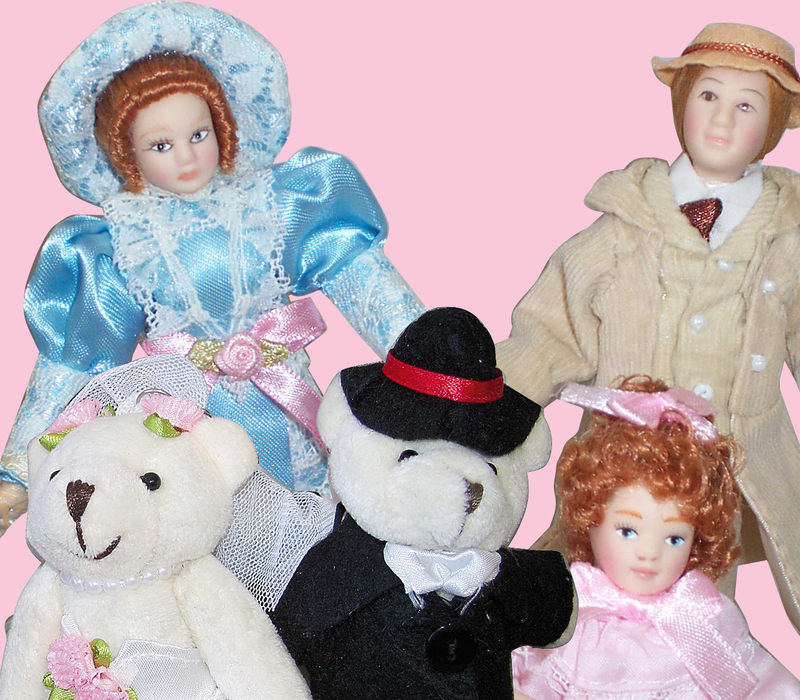 Lots of ready-made commercial dolls in store. We are clearing out current range as they have been out on display a while & getting a bit dusty. Check for great clear out prices.